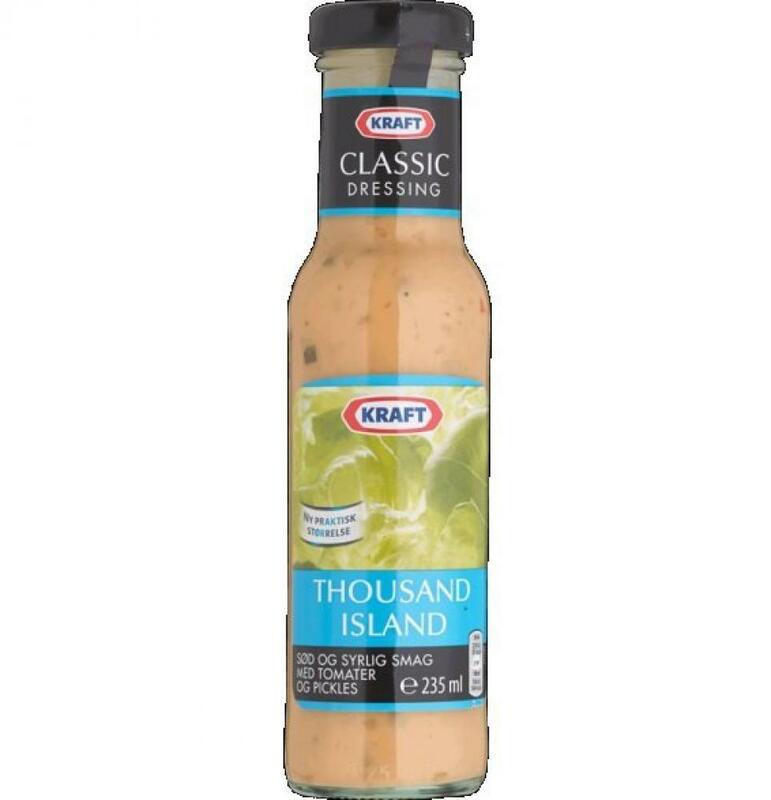 Full-bodied Thousand Island of high quality. Sweet and sour taste with tomatoes and pickels. Find out more about Kraft in their own dedicated category.